Have you ever been in a craps game, and at the end of big hand, said, "I wish I had known to bet more on that shooter." Instead of missing out on your next opportunity to win more money, you now can be Playing 4 Keeps. The Do's and Don'ts of Dice. And, for those of you needing the math, it is here too. The Do's and Don't of Dice playbook delivers a necessary foundation of proven plays, backed by the math. 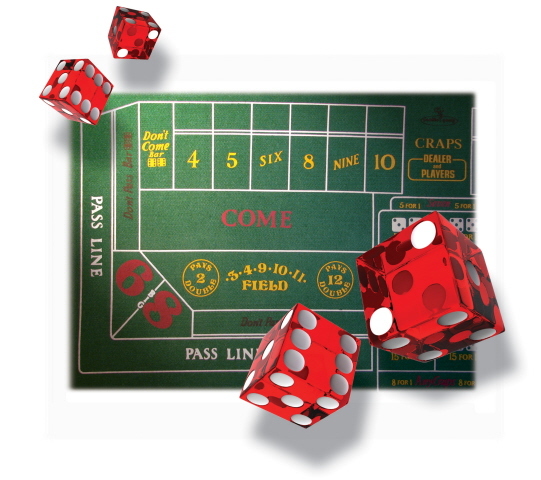 Not only that, you will learn the best approach to playing craps and never misses out on a big hand ever again. All you have to do is follow the prescribed Playing 4 Keeps disciplined method of play. Strategy is imperative in any gambling contest. The Playbook provides you with all the information you need to know, allowing you to make the best possible choices. What is the premise of Playing 4 Keeps? It's simple! You risk as little of your money possible, making the best bets, having the least exposure and the best possible return on your investment. You get the best bang for you buck Playing 4 Keeps. The Do's and Don'ts of Dice playbook includes tables, charts, math, betting strategies, money management, dice setting, and applied metaphysics. Everything you need for a successful gaming experience. Coil bound book, 11 x 8.5 inch format. 30,000 words all about winning. 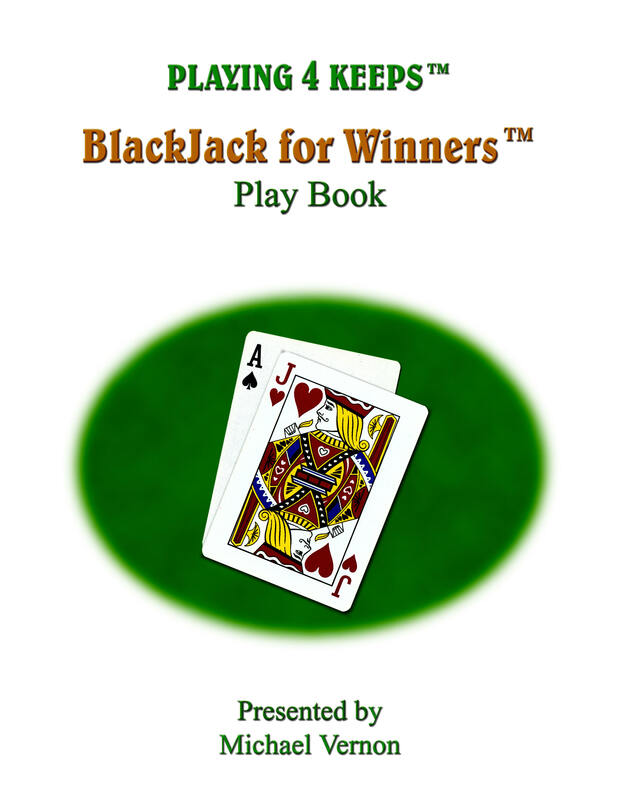 Bonus e-book Free with you playbook purchase. International Orders $69.95 plus International Shipping.